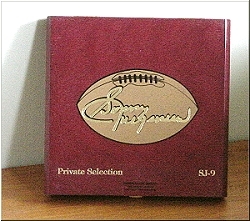 We proudly present these "Sonny" Jurgensen cigars. Available EXCLUSIVELY from OVTC. Thank you for visiting our online store. You will notice the absence of flashy, moving banners, dancing cigars or other distractions designed to impress you with our web site. We prefer to impress you with our selection and service. Why the ship as our symbol? Our country prospered because of tobacco and it was considered more valuable than gold. Virginia was at the heart of tobacco commerce and a main participant in our country's independence. Tobacco was exchanged for goods and services abroad and sailing ships were the main vehicles of that commerce. Today, the vehicles of commerce have changed, but not our dedication to that spirit of importance tobacco had on our country's heritage. 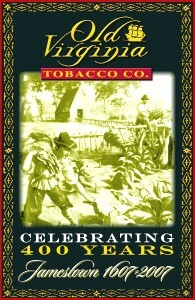 Old Virginia Tobacco Co.'s heritage is one of a family owned and operated business and has been for over 30 years. A traditional tobacconist in the heart of the nation's oldest tobacco state, where a tradition of service has been thriving since 1649. We pride ourselves on the personal relationships we have established with our many customers who have become more like family and friends. We also take pride in the personal relationships we have made in the tobacco community, as they too have become friends and family as well. I personally invite anyone to call or visit any of our stores and share our passion for tobacco. This passion we feel for tobacco from "seed to smoke" unites us all, bridges gaps, and creates an atmosphere of friendship and family. I am very blessed to be involved with so many wonderful people. Thank you for that opportunity. 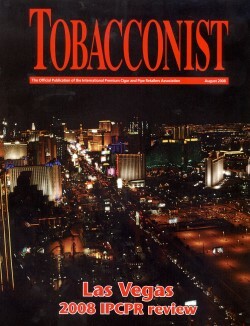 OVTC Featured in the August 2008 issue of Tobacconist Magazine. If we don't have it, we try hard to get it. So, always ask for any brand not listed. 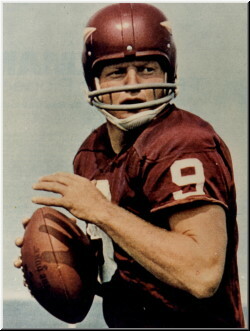 We may already have it.